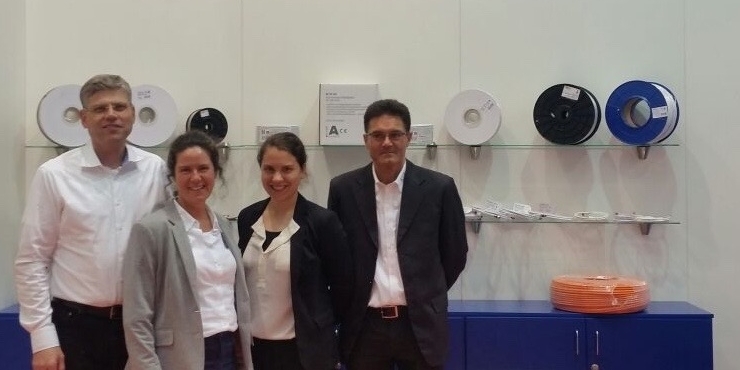 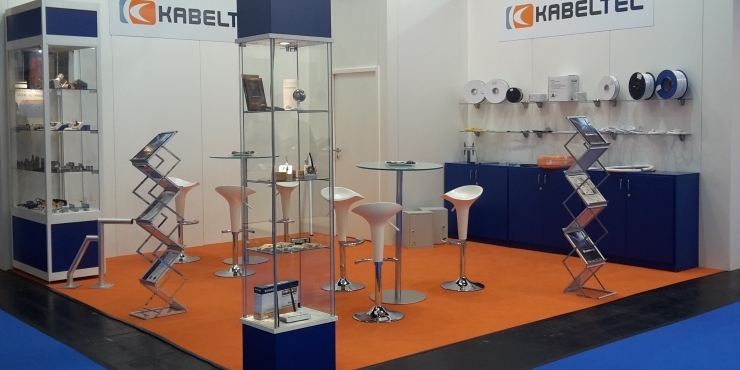 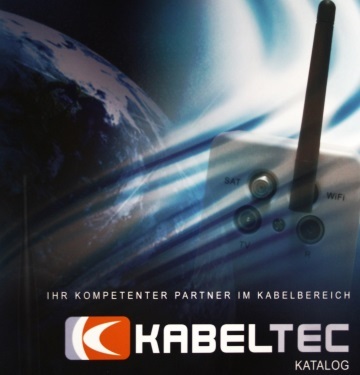 As a high performing, market oriented enterprise in the field of communication technology, Kabel-Tec-Hauch GmbH has successfully expanded its profile – internationally as well as on the national market – since 1994. 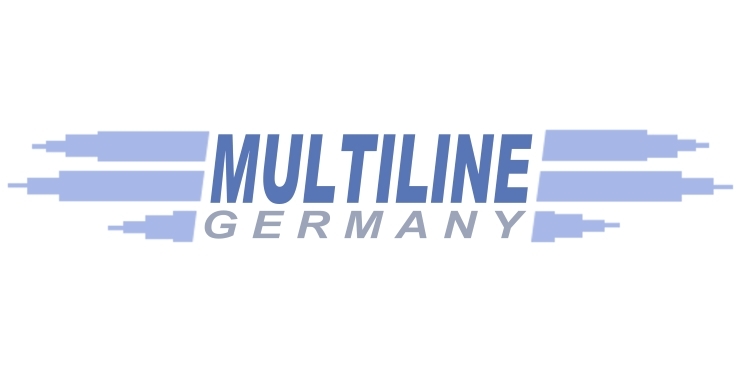 High grade, stringent quality control, the influence of modern technology and further development guarantee our customers a high technical standard. 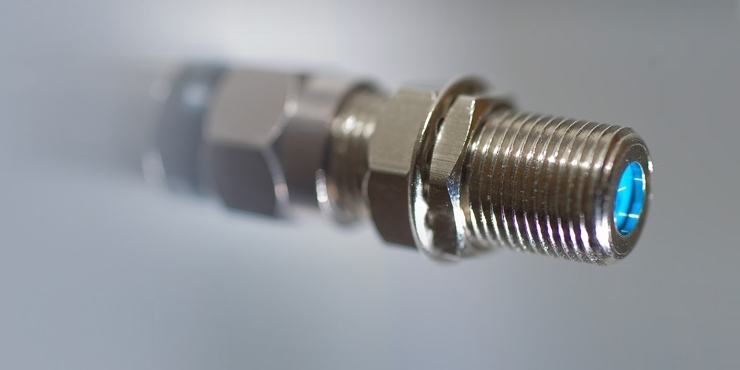 Whether components are required for new or existing systems, our customers receive complete solutions and technical advice.